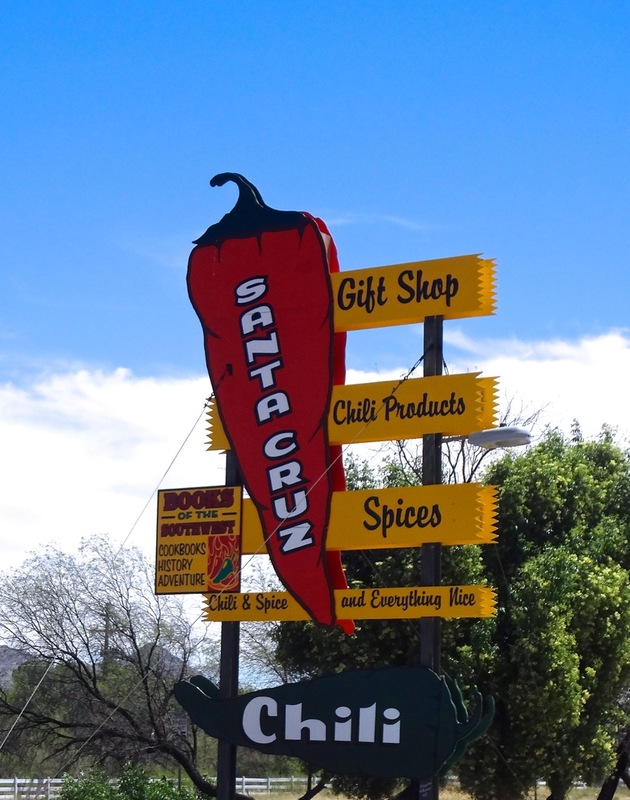 Chili in every form imaginable, plus a few more, calls customers to the Santa Cruz Chili Company a few miles south of Tubac, Arizona. I find it interesting to watch people enter: some come with shopping list in hand, other are totally intimidated even leery of sampling something from the tasting table. Many are awed at the multitude of products. Today a woman with cell phone in hand was calling a friend in Wisconsin for her requests. 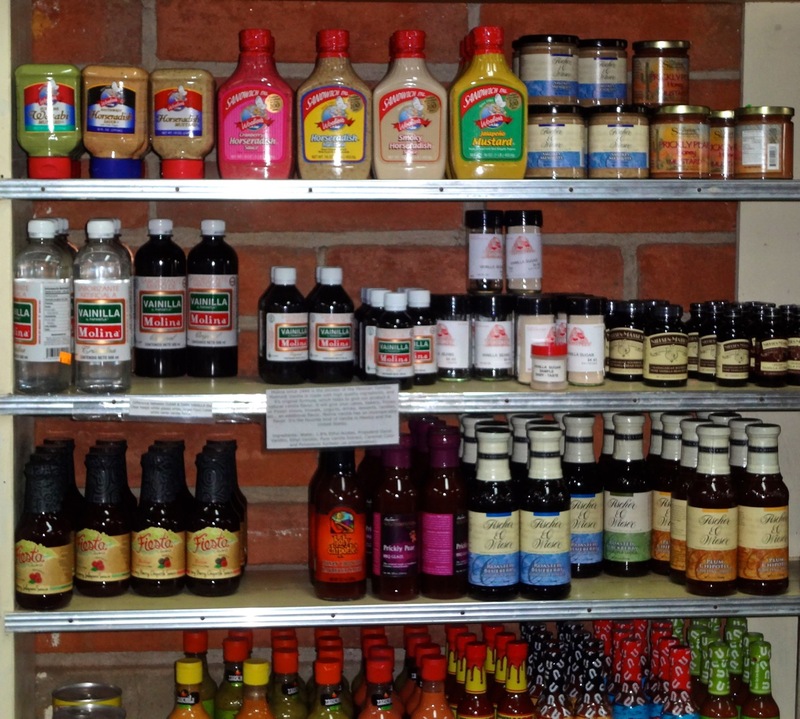 In addition to their own products, grown and processed in the fertile Santa Cruz Valley, they carry selections from other companies featuring Mexican and Southwest flavors. 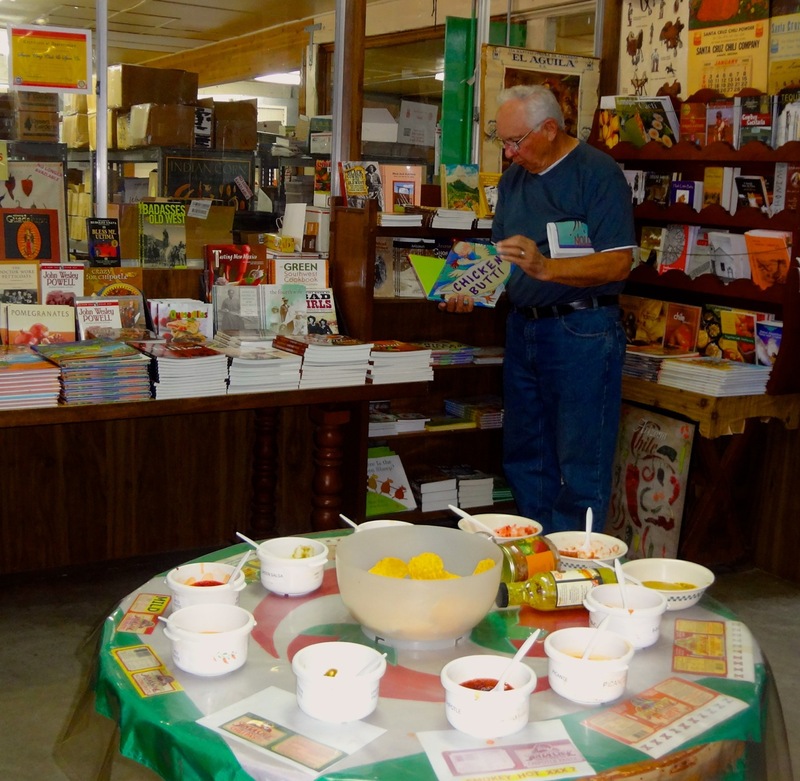 Looking for cookbooks, regional history or adventure? A wide variety awaits perusal. After taste testing I must leave with a mango salsa, spicy bbq sauce plus several packets of seasonings for pork, tacos and beans. Once discovered Santa Cruz Chili is a must stop in Southern Arizona. 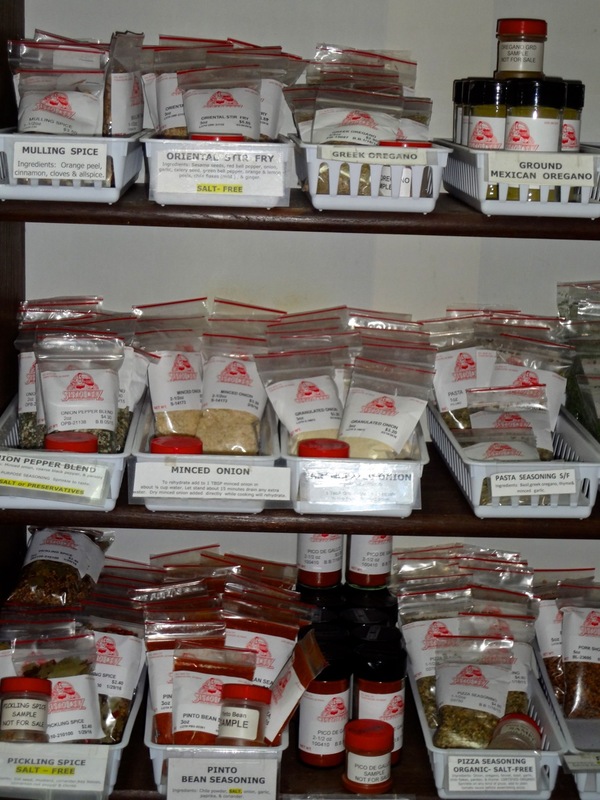 When You Go: Santa Cruz Chili & Spice Company is located just north of exit 29 off of Interstate 19 on the East frontage road, 520-398-2591. Store is open 8am – 5pm Monday – Friday, 10am – 5pm Saturday (Summer 10am – 3pm), Closed Sundays.